PVPC continues to incur an extraordinary amount of medical expenses and unfortunately, our adoption fees do not come close to offsetting the costs we’ve had and continue to face. Most of the dogs that come into our care, in addition to all the routine testing, vaccinations, spaying/neutering, require special eye surgeries, hernia operations, and dental work, just to mention some of the non-routine medical treatments. We know that not everyone is in a position to adopt multiple pets or even have a pet at all, but that perhaps, you would be interested in supporting the rehabilitation and care of the Pekingese that come into our rescue family. If you are looking to support rescued pets in need, would you please consider sponsoring one or more of the Pekingese featured from our above Rescues! Sponsorship of a rescued PVPC Pekingese is a great way to contribute to a good cause without undertaking the responsibility of pet ownership. The process is very simple. There is no set amount for the sponsorship. That is up to you. 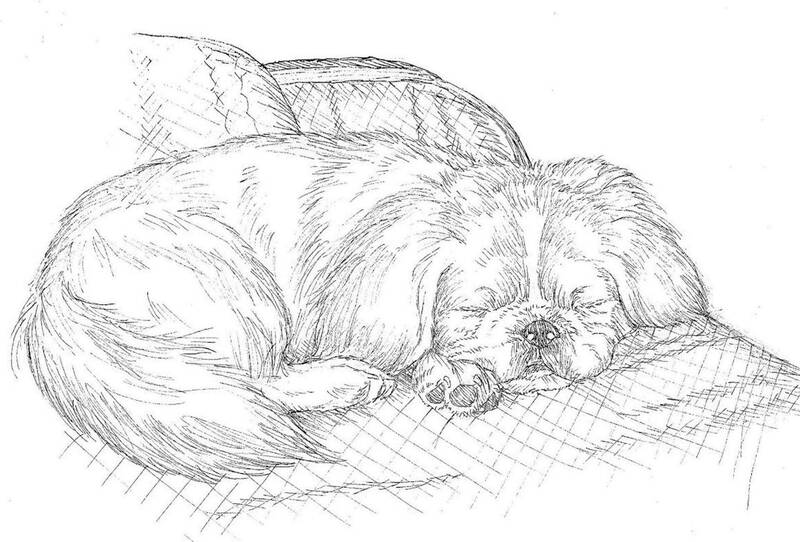 The sponsorship fee can be a monthly, tax deductible donation made until we are able to find a permanent home for the dog, or it can be in the form of a one-time, tax-deductible donation for a specific Pekingese. With each sponsorship donation, you will receive a receipt for your tax records. Once your sponsored dog is adopted, you are invited to choose another Pekingese to support. We encourage sponsors to check the website on a regular basis to see if their sponsored dog has an adoption pending, to view pictures of new arrivals, and to check on events and news. Ready to be a Sponsor? (Be sure to include your contact information.) or click on "Donate Now" to use our PayPal option. Contact the Potomac Valley Pekingese Club at: potomacpekes@gmail.com Copyright ©2018 Potomac Valley Pekingese Club, Inc. All Rights Reserved.